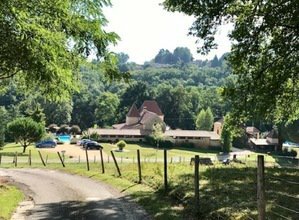 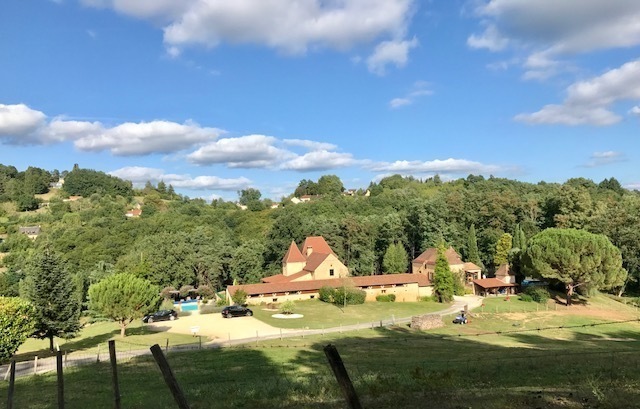 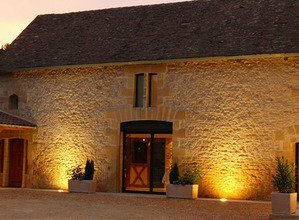 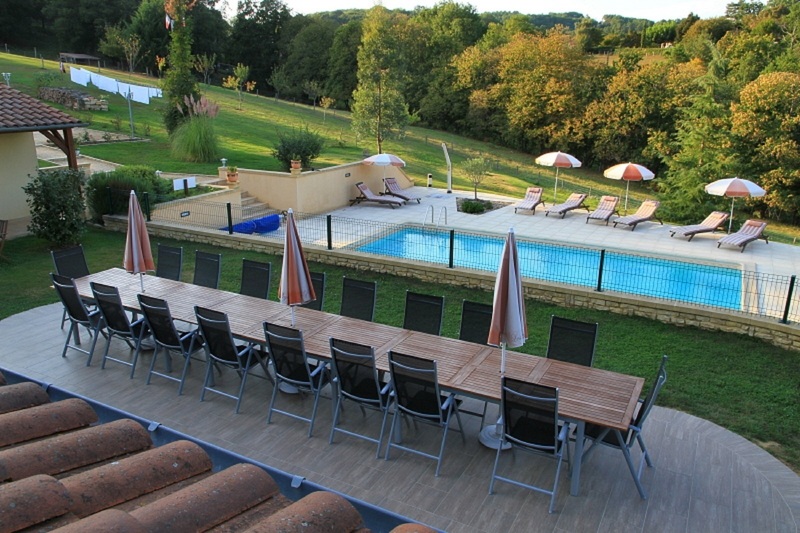 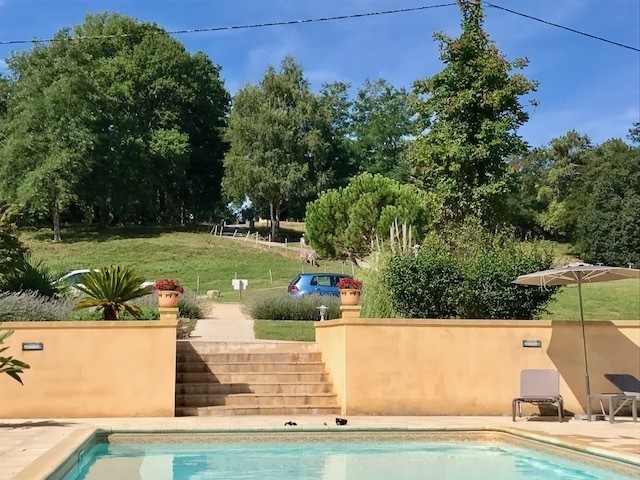 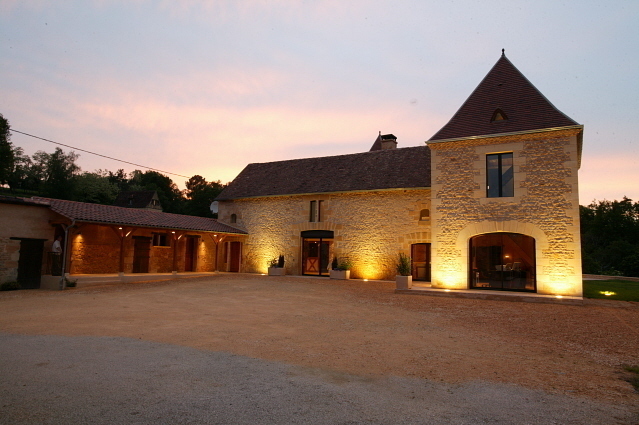 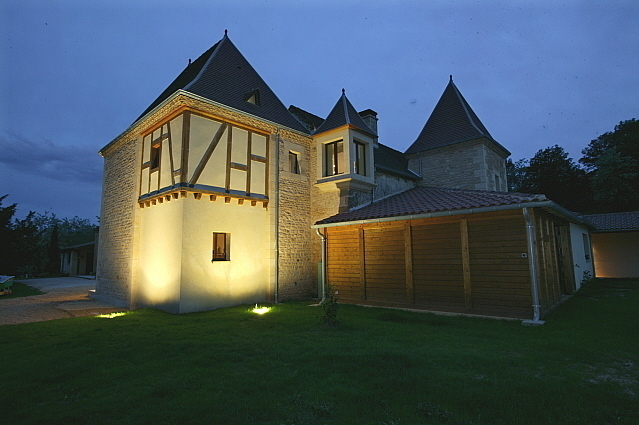 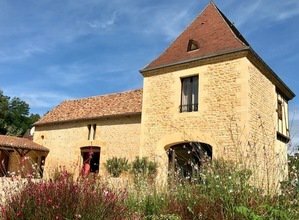 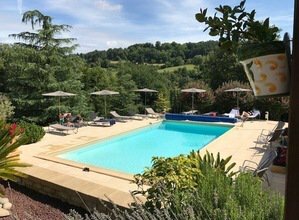 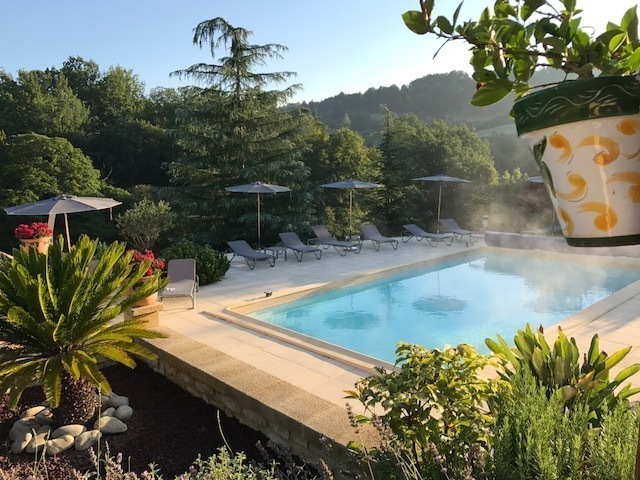 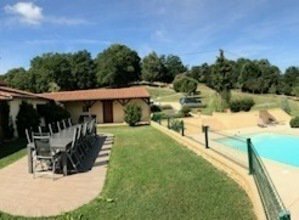 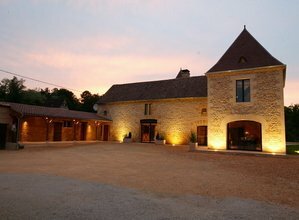 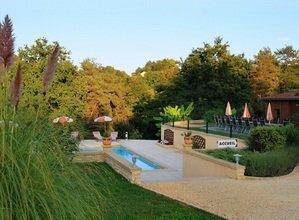 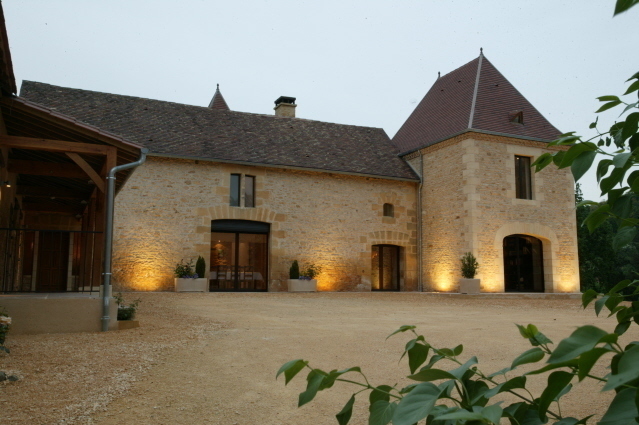 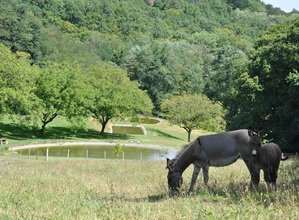 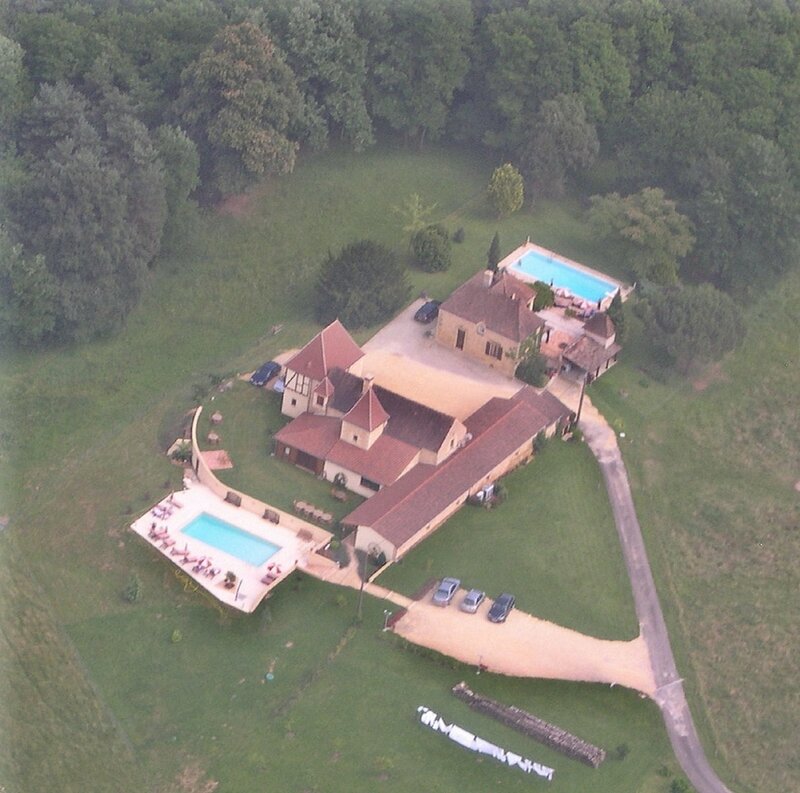 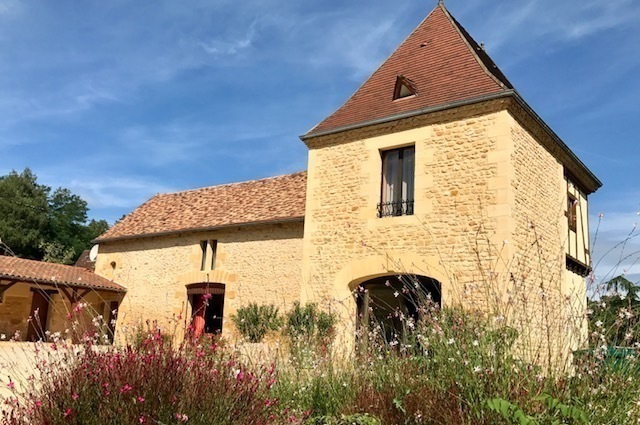 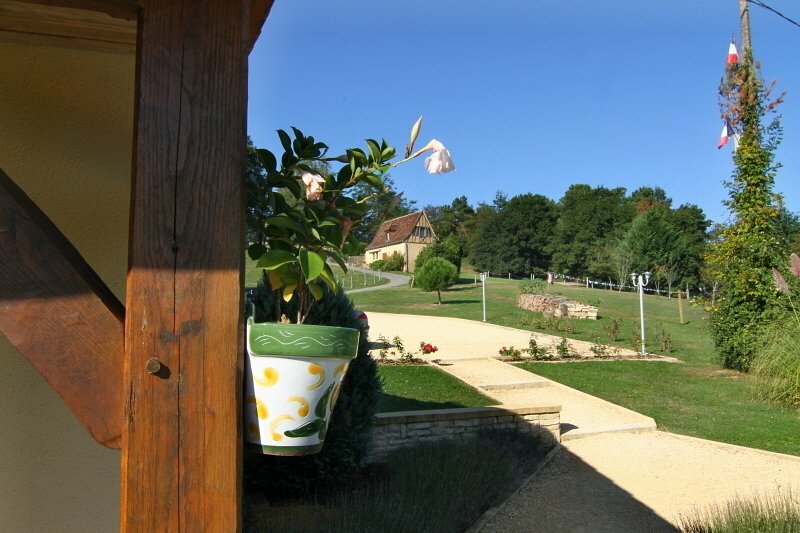 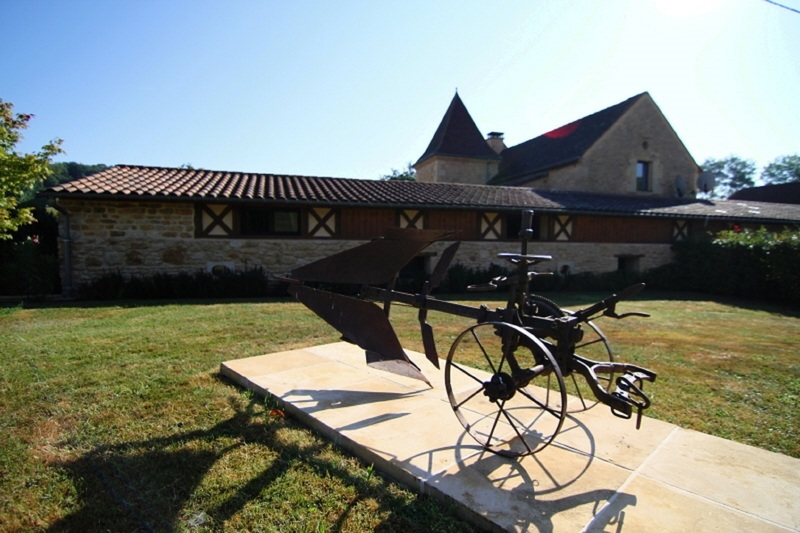 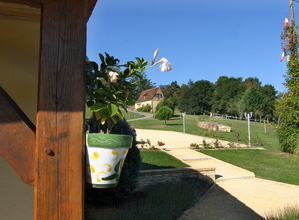 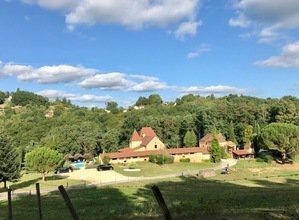 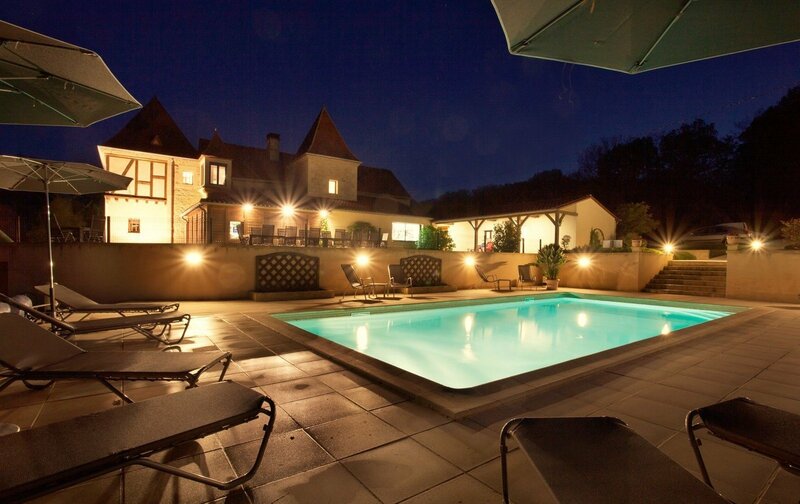 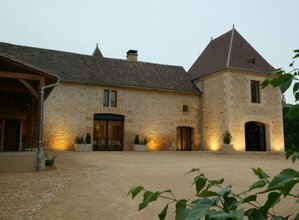 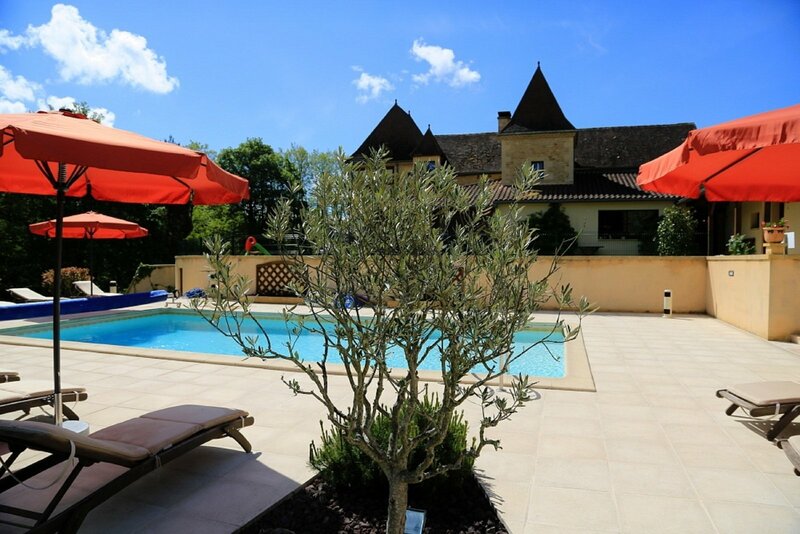 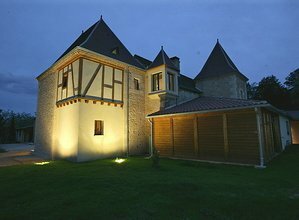 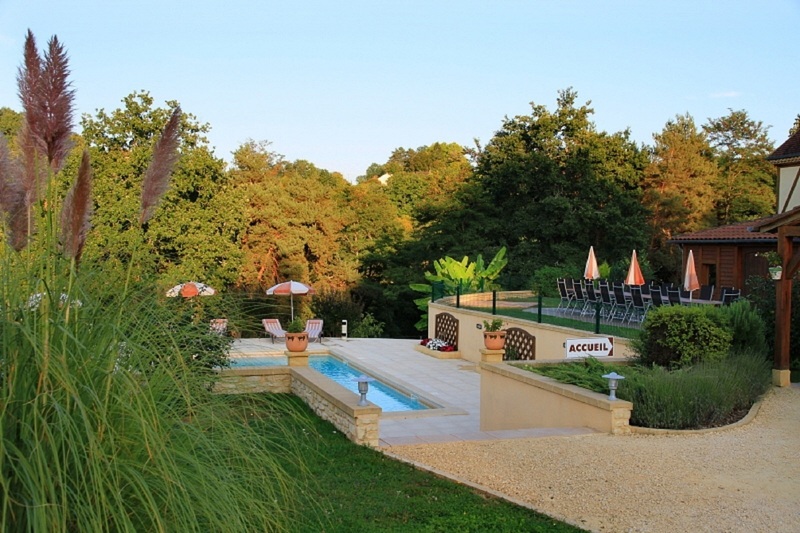 Our Guest house, Les Peyrouses, is situated in 5 minutes by car by the historic heart of Sarlat-la-Canéda, and ideally situated to discover the Dordogne and Black Périgord. Our bed and breakfast with air conditioned and our table d'hote as well as our vacation rental were created 15 years ago in a former farm building, completely restored and placed on a 9 hectare domain growing green with private parking lot. 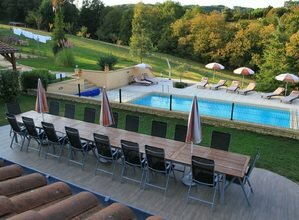 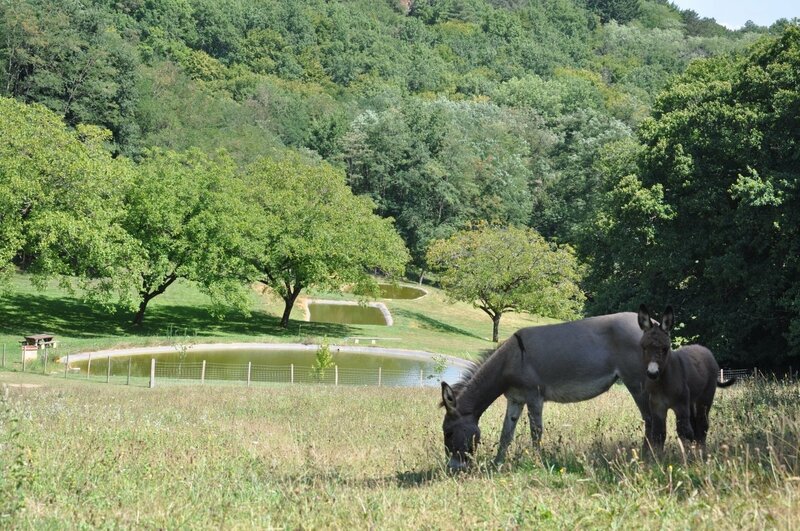 We propose you 5 guest houses with swimming pool warmed of May at the beginning of October. 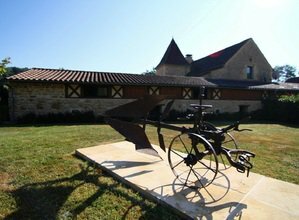 They are situated in a natural environment near places of interest of exception as the cave of Lascaux or the castle of Castelnaud. 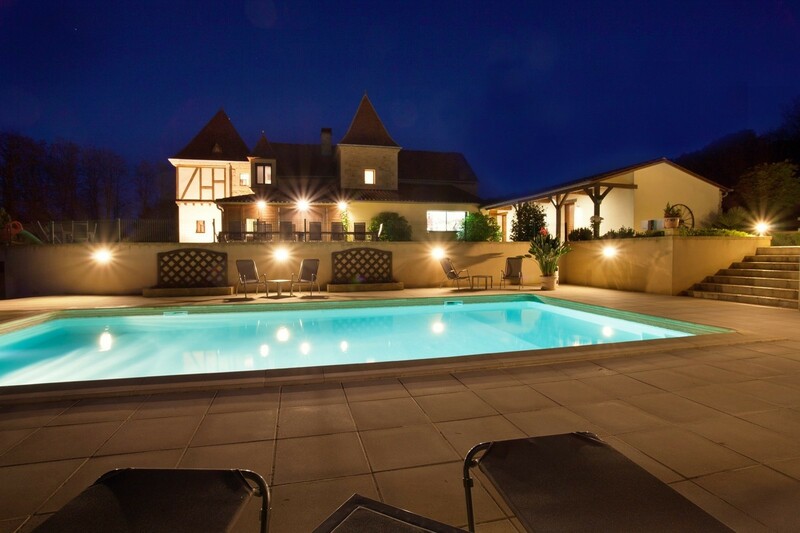 We also propose the rent of a house for the holidays with private and warmed swimming pool. 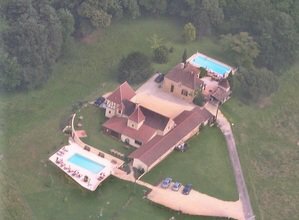 It is any outing and suits for 6 people.